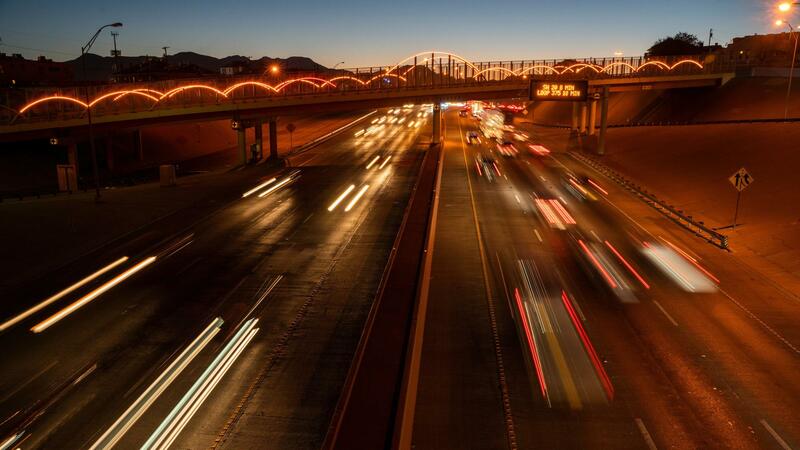 Rush hour on Interstate 10 in El Paso, Texas. A federal report suggests America's interstates are worn, overused and highly congested. It also recommends billions of dollars in fixes.